WHAT IS BEYOND THE MASK? Read our review of Beyond the Mask here. Burns Family Studios has given HSLDA 2 tickets to a premiere of Beyond the Mask in Auburn Hills, MI on May 28 to giveaway. Travel expenses will not be paid for, but included with the tickets is a one night stay at a hotel out in MI (good for Thursday night, May 28, 2015). There will only be one winner for this giveaway, tickets being good for them and their spouse/sibling/child/friend. 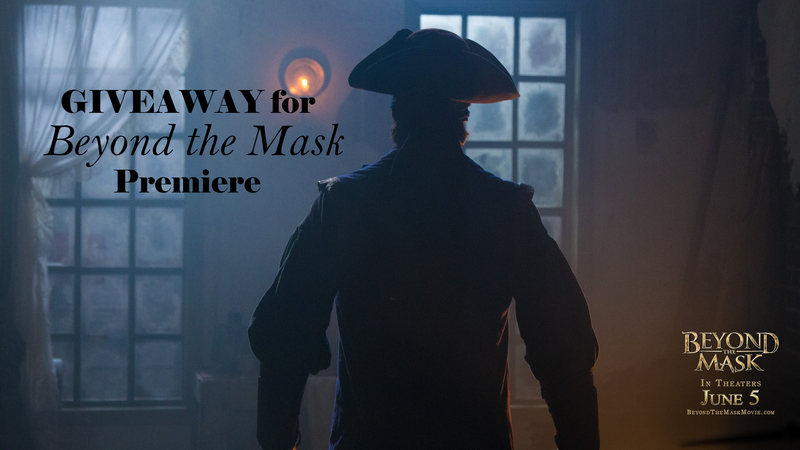 All you have to do to enter the giveaway is to leave a comment below (or email charity@hslda.org) with why you’d like to watch (or re-watch) Beyond the Mask. There are also other optional steps to win more entries below. Be sure to read the terms and conditions of the giveaway by clicking the Terms and Conditions link on the bottom of the giveaway widget.